Prince is a renowned International brand based in USA, known for manufacturing high quality sports equipments. 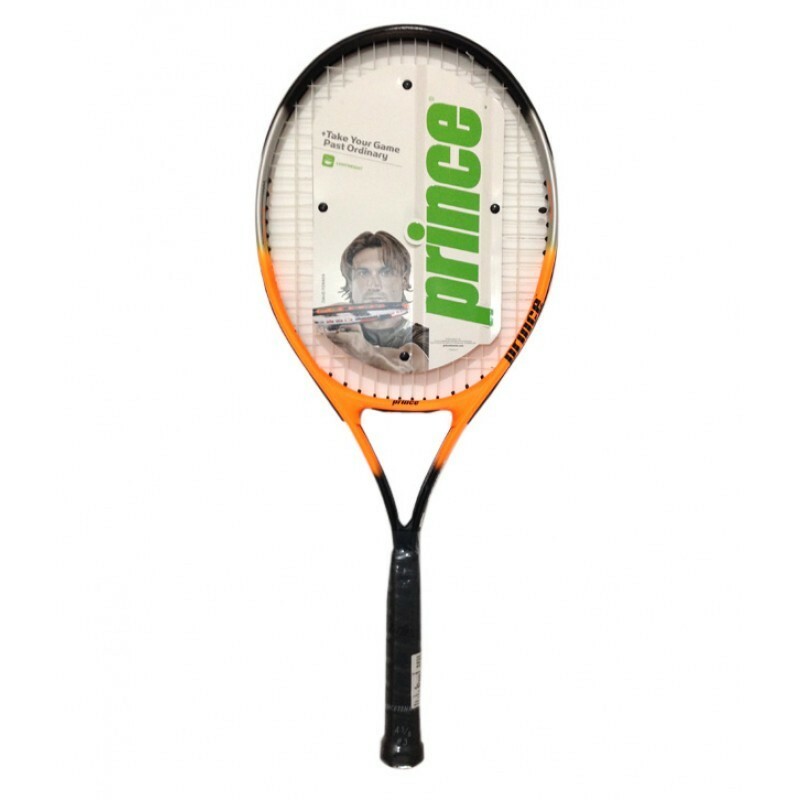 Prince since its inception in 1970 has redefined the racquet sports market by manufacturing highly innovative products for Tennis, Squash, and Badminton. Prince Tennis balls, shoes, apparel and other accessories are also manufactured with high quality standards designed with innovation and technology to elevate your game. Some notable players who have been sponsored by Prince In Tennis, Andre Agassi, Johan Brunstrom, Jelena Jankovic, David Ferre, Patrick Rafter are some players who were/are sponsored by Prince.In squash, Saurav Ghosal of India, James Willstrop, Ramy Ashour are some players who have been sponsored by Prince.